Here's the list of nominees for the 2020 Lincoln Award: Illinois Teen Reader's Choice. WHAT IS THE LINCOLN AWARD? The Lincoln Award is given each year to the author whose book receives the most votes from high school students in Illinois. It is awarded by the Association of Illinois School Library Educators (AISLE). 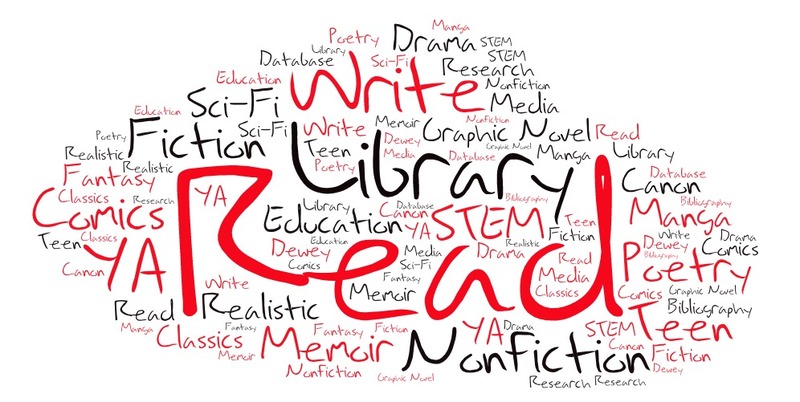 Read a minimum of 4 nominated books and review each using the Google Form prior to voting in March 2020. You'll get a free book of your choice to keep, and get to join our pizza party! Copies of each book are available in the Library at the Lincoln Award display in the front. Look for the books with the Abe Lincoln sticker on the spine.